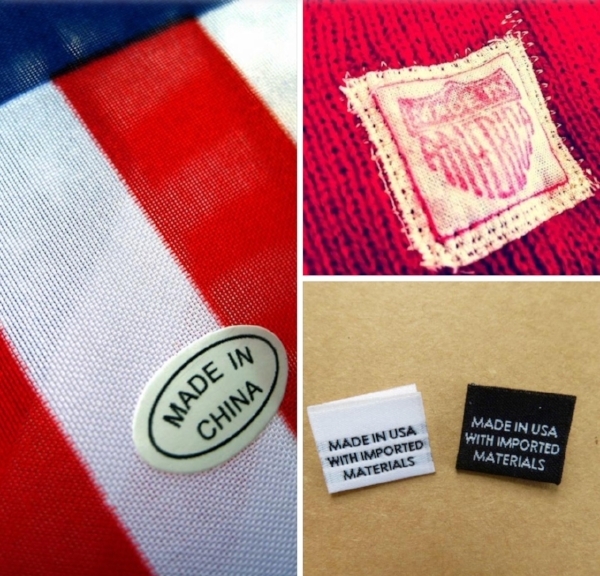 The other day, I saw a tag on a mini-American flag that said that it was made somewhere outside of the United States... and it made me shake my head and laugh out loud. And I am reminded of where and by whom I am made. Made in Heaven. By the hands of God. Suddenly, my aches and pains and nicks and bruises aren’t quite so bad when I am reminded that I am fearfully and wonderfully made... reminded that God’s works are wonderful... reminded that in the depths of my soul, I knew it full well. We are an example of God’s handiwork. We are His masterpiece. God makes no mistakes. It’s time for us to be reminded and start living the fact that we were made in God’s image. That He created our inmost being. That He knit us together in our mother’s womb (verse 13). It’s time for us to be reminded that we are His, a child of the living God.